Fantastic news to see this exciting new leisure project taken forward in Carlisle. Pick Everard are currently supporting and advising the Council as project management and cost adviser as part of their combined Employer's Agent role which also covers H&S and supervisor / Clerk of Works role as the constriction activity commences. 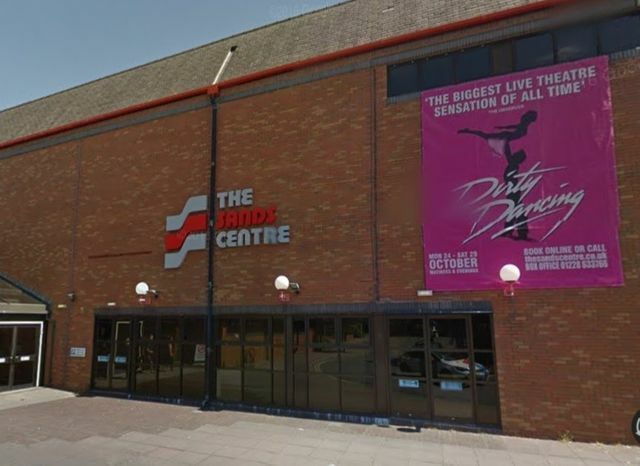 Carlisle resurrects plans for £19m leisure facility The process of procuring a contractor for the £19m redevelopment of the Sands Centre is set to begin, after a reappraisal and reworking of the proposals which were first mooted in 2009.